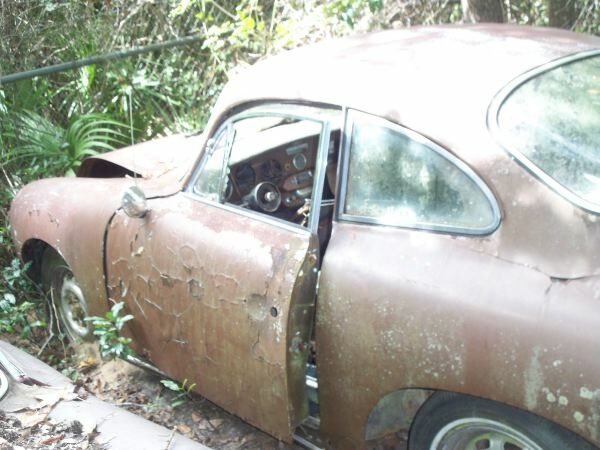 I didnt find a thread like this so i hope im not stepping on any toes here..
Just wanted to show you a 356? 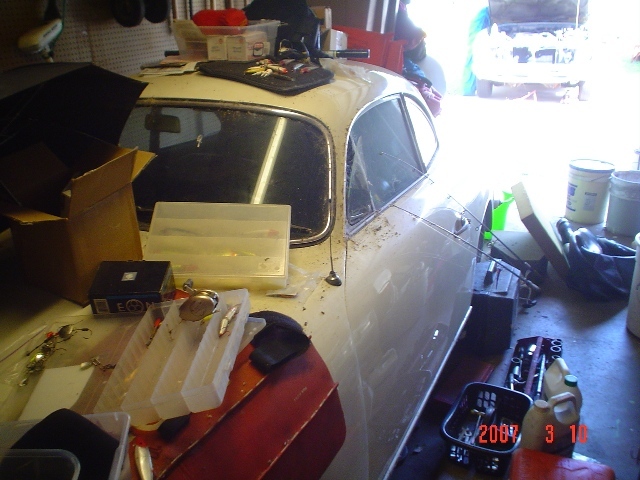 i think its called being restored around here in a friends' bodyshop. 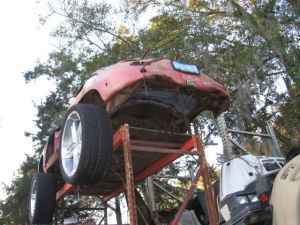 It has massive amounts of rust but he is determined to fix er up and i can admire that kind of passion for a car. 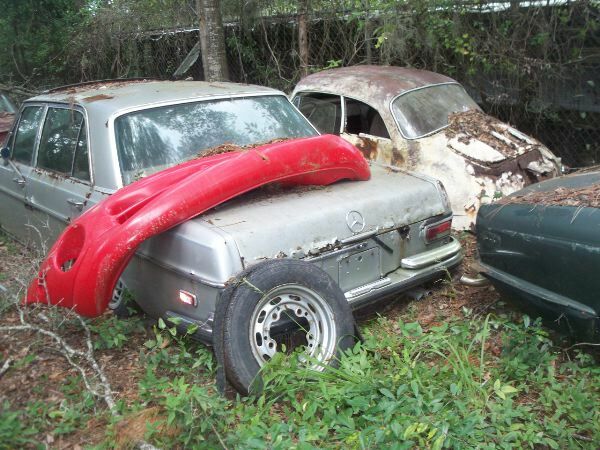 Nice find in FL --- is that 3 different Karmann Coupes? 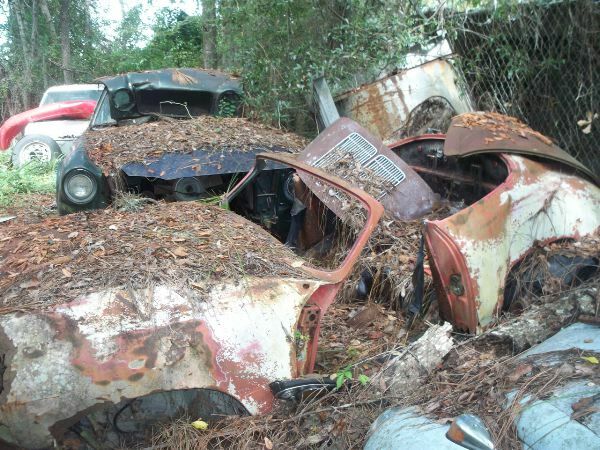 Only about 1750 of those made -- to find 3 together is rare. 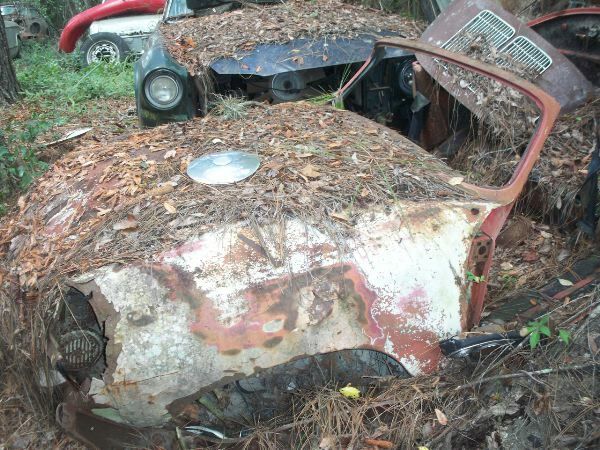 Not particularly popular - some cut off the hard top and convert them to a Cabriolet! There's more than those 3. 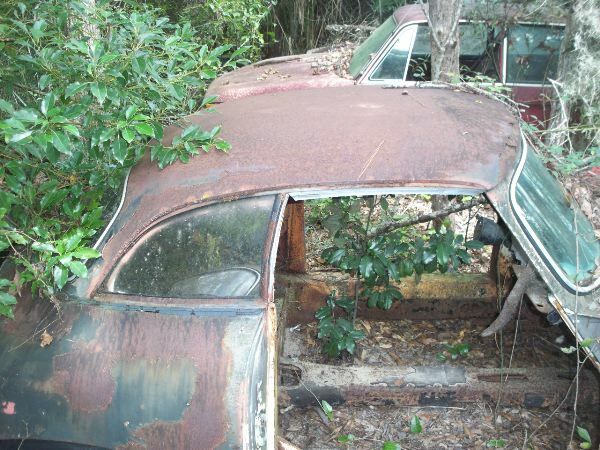 One of the pics is a notchback, one a coupe and one a cab. 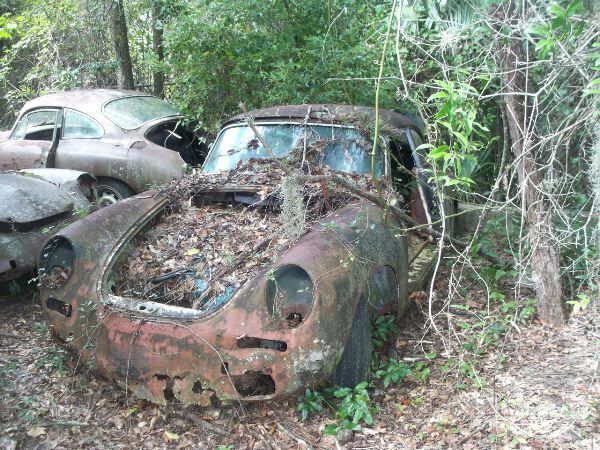 Maybe rename the thread "Today in Porsche 356 hunting history"? are any for sale? whats the story? Here's a Jax, Florida find. 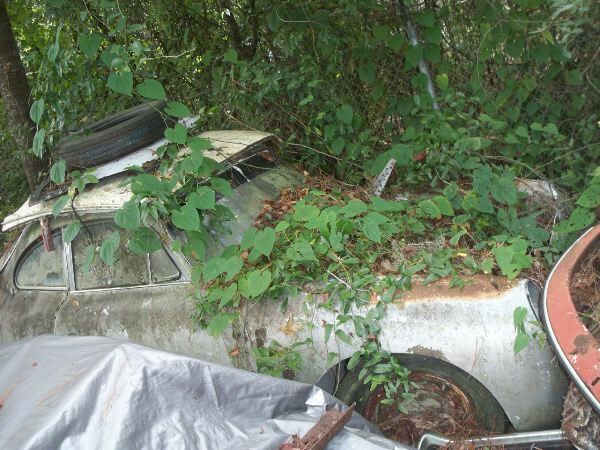 This car was restored and then disappeared for 10+ years. Turned up down the street from its current owner. 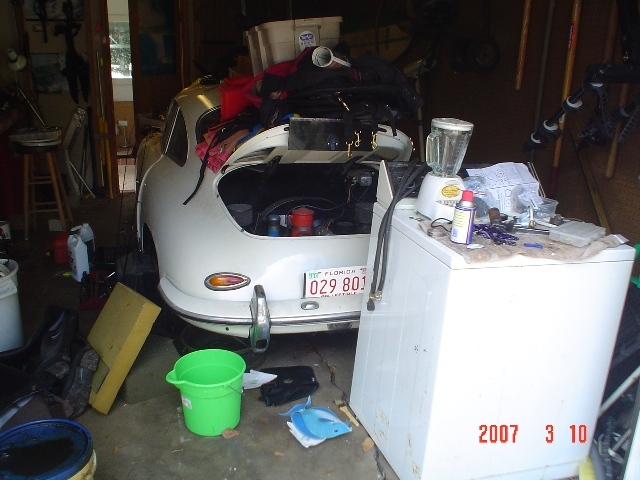 That's a Volkswagen bug, but it looks like it has a Porsche engine. And that's why its posted here. 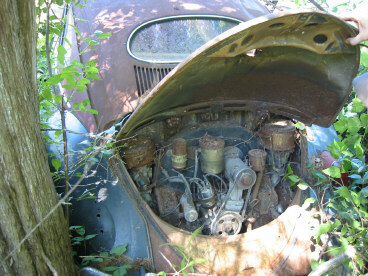 I don't know if it's possible, but could it be a VW engine with the carbs, intake manifold, fan and other ancillaries from a 356 or 912 engine bolted on? 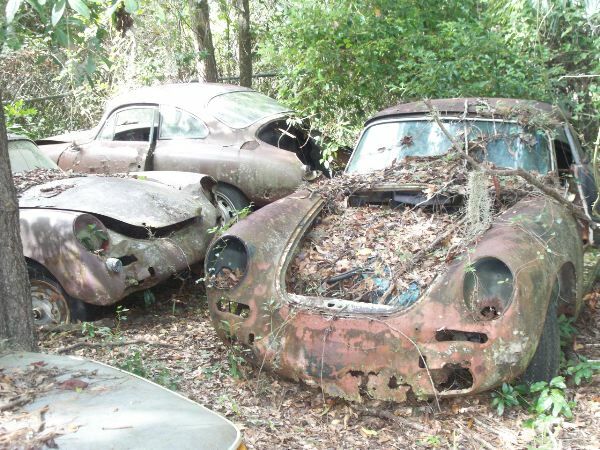 Back on topic, this bug and 356 engine could be a cool project to restore together, or the engine could possibly be salvaged for use in another Porsche. 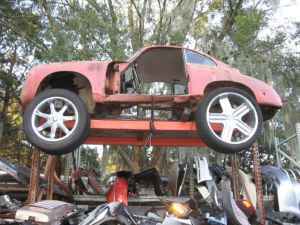 no... it's a 356 engine for sure. Look at the generator stand and how it is angled. Porsche.